After the success of last year’s exhibition – ‘Eternal Art of the Simulated Mind’ – I returned to the Kingston University’s Simulated Mental Health Ward in 2014, where students from the School of Nursing learn their craft. As well as documenting this unique experience in my sketchbook, I also captured the care and chaos of the ward environment in a series of live recordings. This experience inspired two films that have recently been screened at the Morphos Dome in Los Angeles and at Antwerp’s Filmpoem Festival. On 5th November I’ll be showing the whole body of work at the Scene of Crime House, 14 Fassett Road, Kingston Upon Thames, KT1 2TF. 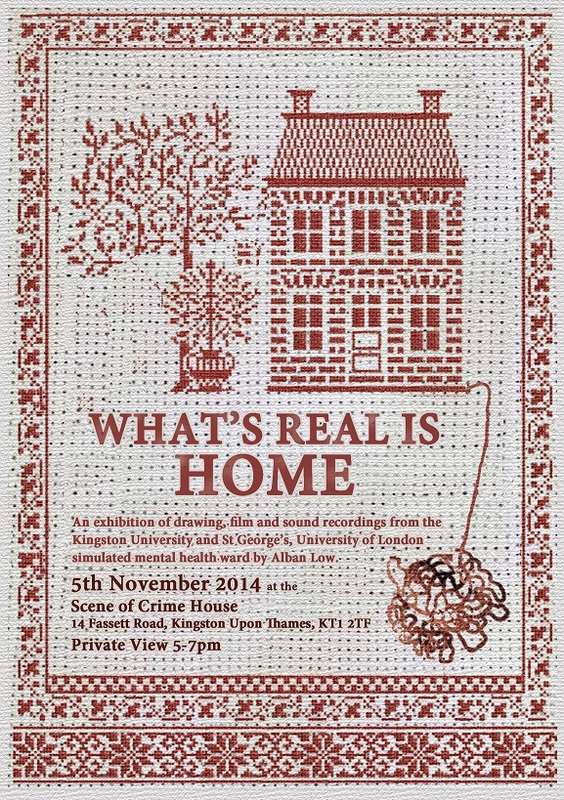 Come and join us from 5-7pm for films, paintings, sketches and atmospheric sound recordings. It has been a cinematic couple of months. I have already completed 5 films for experimental jazz trio Toy Rokit and I have another to come. The films are inspired by one of the houses from the Grand Designs TV programme. Bill Mudge and my very own family were lucky enough to stay in the residence in July 2013. Toy Rokit are now being inspired by my visuals in turn. We hope to produce a body of work that will result in an exhibition, live performances and a publication and CD. I have started a new project with Modern Tango supremo Juan María Solare. He was born in Buenos Aires (Argentina) in 1966 and has lived in Germany since 1993 as a composer and pianist. Currently he teaches Tango Music at the University of Bremen and Composition and Arrangements at the Hochschule für Künste in Bremen. At the Jacobs University Bremen he conducts the Jacobs Chamber Orchestra, which repertory a stress on classical music. 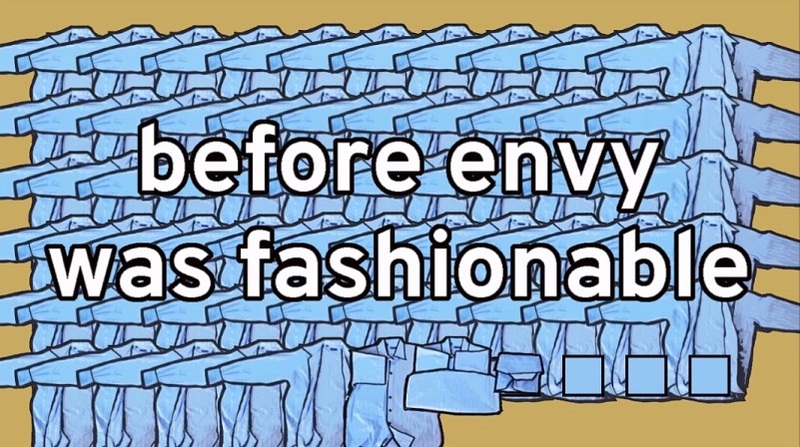 The films use both simple word sequences and visuals to create undercurrents of meaning, intrigue and humour. As you know my usual practice is tight and relies heavily on good technique, but this is type of work plays with ambiguity, which is a tool I’m just learning to use. All the albums below include my album art. I’ve been busy! Max Luthert released his debut album at Pizza Express Soho last week on Whirlwind Recordings. Great Portland Street, London, W1W 5PN, 8.30pm. 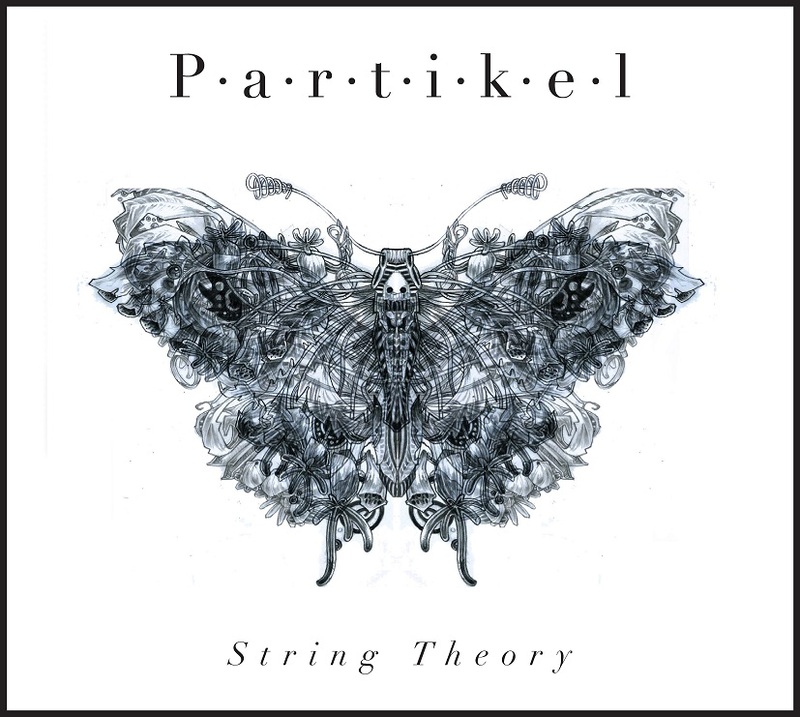 Partikel’s 3rd album String Theory is nearly ready for the printers too. Here’s a sneak peek at what it’s going to look like.